Portal reference. Btw, there was cake at the end of the game! Well chill man...we were promised jetpacks. 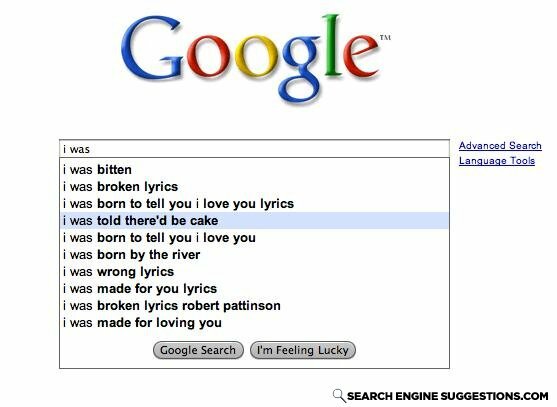 # 2, did you mean Eddie Izzard in his Cake or Death bit? WHY IS THE CAKE A LIE???? ?WHY PORTAL,WHY????? Why did the white man go to jail?